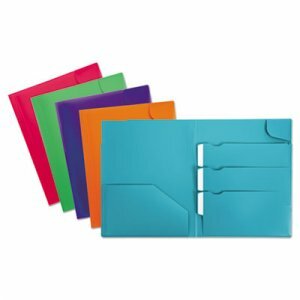 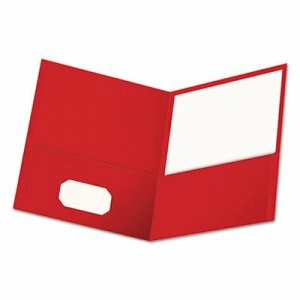 Convenient two-pocket folder keeps all your documents neat and organized. 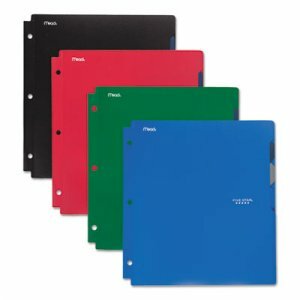 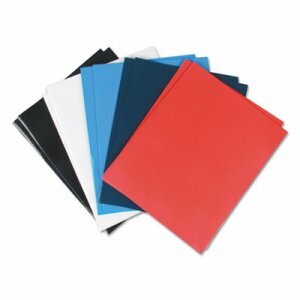 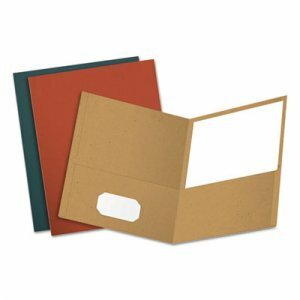 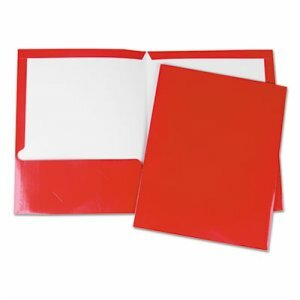 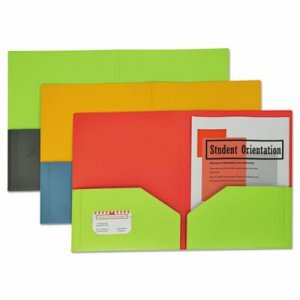 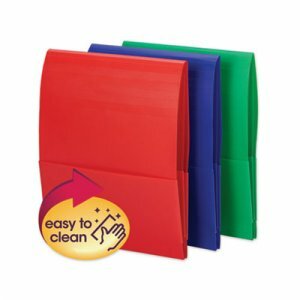 Laminated surface makes the folder durable and easy to wipe clean. 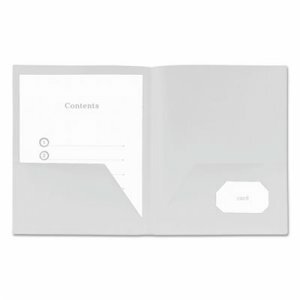 Die-cut business card slot on inside cover for easy contact reference. 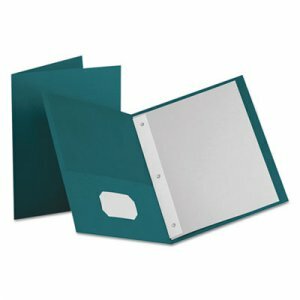 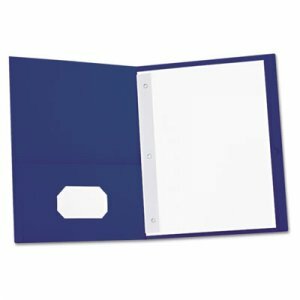 Generous capacity of up to 100 sheets per folder.